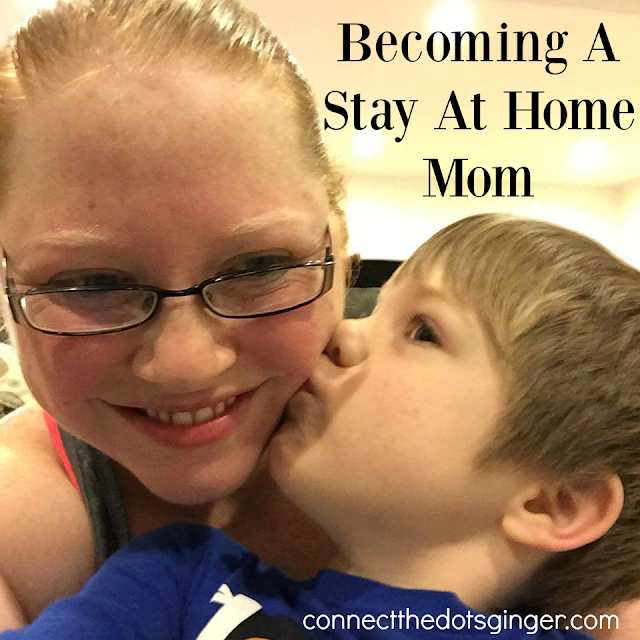 I have been a stay at home working mom ever since Mason was born. We have been very blessed to be able to do so. On top of blogging and coaching as a career I also teach private music lessons 3 days a week. So I am able to help contribute to our family finances but the decision and actual making it happen took some time and a lot of thought. When we were first married both Matt and I agreed that when we do have kids that it would be best for me to be a stay at home mom. And to be honest, I HATE working for other people. I loved working with my co-workers but I hated going to work. 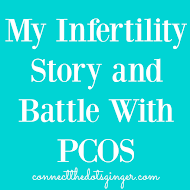 But since it took us 8 years to get pregnant I had a few different kinds of jobs from working in a call center, dispatcher with the police and teller at a bank. When we moved to Virginia I started looking for a new job, even back at the bank but... I hated having to push product to people who didn't want or even need that product just to satisfy a qualification that the bank required for me to actually keep my job. That is when when I started my teaching business and it was such a blessing. I made all the decisions on my work schedule, how many students, tuition fees how I would run my business and I didn't have to pass it by any one for approval. That choice was so scary because I kept thinking, "what if it didn't work out." Well, then I would find another job. but I wanted to try it out and see what happened. And it went well. I was THE piano teacher in our small town and had a HUGE studio! But once Mason was born, and Matt was deployed, it was time to scale down and let me be the stay at home mom I wanted to be. And that took some sacrifices. 1. Set Aside Some Savings: Aim to save at least $1,000 in you savings as an emergency fund. Sadly emergencies happen and it is a good idea to have some set aside for that rainy day when all 4 tires go out on your car or some other major expense comes up. 2. 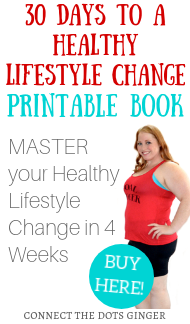 Make A Budget: When we went from two incomes to one, we had to make adjustments. No more eating out at nice restaurants. No more shopping just because. We had to stick to our grocery list no matter what! Everything had to be planned and budgeted! Make a spreadsheet or write all of your bills down to help you keep track. KNOW HOW MUCH IS IN YOUR ACCOUNT AT ALL TIMES. 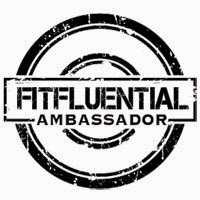 Track what goes into your account and what comes out and you will be golden! And discuss it with your partner so that you are both on the same page. Communication is KEY! 3. Pay off debt and try to stay out of debt: Yes, paying off debt with only one income is HARD! It is a constant reality that we personally have, but you have to be smart about how you spend. And when you stick with your budget and cut out the extras, eating out, excess spending, you actually will have more to be able to apply to your debt. But it is easy to get caught in the cycle of paying off and then having debt again. 4. Save before you buy: When you pay off your debt start putting that money into savings and not spending. Save for a vacation, (Hello Disney!) save for something nice or somethign that is really needed but save before you buy! It is easy to think, "I'm out of debt, I can go spend my money!" But again that will get your right back into debt again! 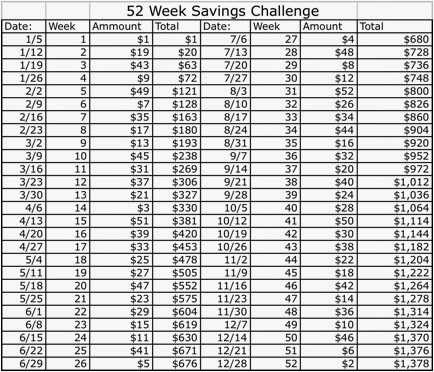 I also made this 52 Week Saving Challenge, it is different than the other one out there as it changes the amount per month you save so you aren't putting away $50+ a week in December which would never happen because of Christmas. When we moved to Charlottesville I started teaching again, but on a much smaller schedule. Matt was able to be home from work while I taught so we still didn't have to get a babysitter or daycare. We did take a cut in my income coming in since I went from almost 30 students a week to a max of 10. 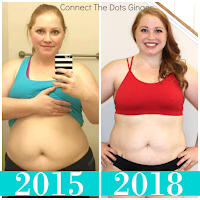 It was a big change and we needed to learn how to save money where we could so that we could stay as close to our goals of staying out of debt. As we are always trying to get out of debt it seems! But through hard work and diligence you can get out of debt and save money! Groceries: MAKE A LIST and stick to it! I shop at Trader Joe's and we actually saved $50 a week just by shopping their products, plus I didn't have the temptations of Junk Food like at a grocery store, but regardless of where you shop. MAKE A LIST AND STICK TO IT! Because once you start to deviate you will spend more money than expected. Cars: Pay off your car payment as soon as possible! Make it a goal to pay off your car loan as soon as possible. EARLY if you can. We have always paid off our cars within 2 years of getting them regardless of how much we owed. Because it was a pain to make a car payment every month! Pay an extra $50 a month on your car to help you pay it off early. Make it a non-negotiable goal. Change your mind set to thinking that your car payment is $50 more than what it really is. And once that car payment is taken care of you can apply that amount (including the extra $50) to another bill or into savings if you are already out of debt! Satellite TV/Cable: When we went from two incomes to one, we cut our cable off and just used Netflix, Hulu and Amazon Prime which was roughly $24.00 per month. This saved us around $100 per month! We still only use these products and haven't needed cable in 5 years! Phones: Use a land line. We have Ooma as our phone service which can be as low as $4 a month after you purchase the equipment. I actually cut having a cell phone for a couple of years to help us save money. Matt needed his for military reasons but I didn't need one since I was staying home most of the day. Now with coaching, I needed a cell phone to be able to communicate with customers easier when out and about, so a year ago I got a phone again, but I am using a secondary service, not Verizon or Sprint, with a lower monthly fee of only $30 a month. Service isn't always perfect but it does what I need it to when I need it. Electricity: We always seem to have a decent electricity/gas bill compared to our neighbors. Why? We unplug things when not in use. And we keep our house warmer in the summer at about 74 this year and cooler in the winter, our house is currently at 68. Yes it won't be as comfortable as you want but by making these changes it does save you money! Family: Breastfeed costs NOTHING! Since you are staying at home you don't have to get a pump if you don't want/need one. I don't own one. Never bought one. Also if you want to save more, try cloth diapering. It is a cost on the front end buying all the diapers and finding ones that work best for you and your family, but after that it doesn't cost you much of anything! I personally don't do cloth diapers. Nope, it's not for me. I use the subscribe and save option through Amazon to get my diapers and actually do save money on diapers a month. Plus they are delivered straight to my door! When my kids start solids I make them myself. I also make homemade meals as often as possible since we try not to eat out as much. Eating out with a family of 5 can get very expensive very quickly! Plus being a stay at home mom we don't have to pay for daycare so that helps with expenses there too! We arrange our schedules so that Matt is here when I teach or takes care of the kids when I have to run errands. In the end ENJOY But Be Smart: When you do reach your goals, make sure you enjoy your success. Go on that vacation you have been saving for. Enjoy yourself but keep a budget and stay on track so that you don't get right back into debt again!